Do you have any doubt about how to be registered in the D$A site? here I leave you a tutorial about been registered successfully. 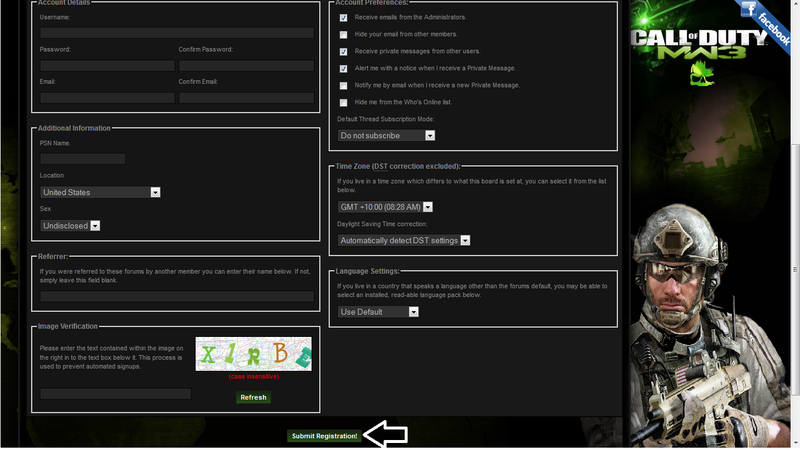 1)	Let’s start: Once you get in the forum, you’ll see in the top menu an option called “Register” click in it to begin. 3)	Check your email, including the spam or trash tray, looking for a confirmation mail sent by D$A. As long as you don’t perform this action, your nickname in the forum will look purple, and you’ll have no full access to the forum. 4)	Once you find the D$A mail, check it and click the url (web address) that is shown here with a red arrow. If this process doesn’t work, go back to the mail and choose the second option (green arrow), using the data that appear in it (username and activation code). 5)	Now that you have activated your account you’ll be able to log in as many times as you want. Please don’t use your account for spam or other inappropriate actions, also don't register several times, it is not allowed. 6)	Finally, Welcome to the site! 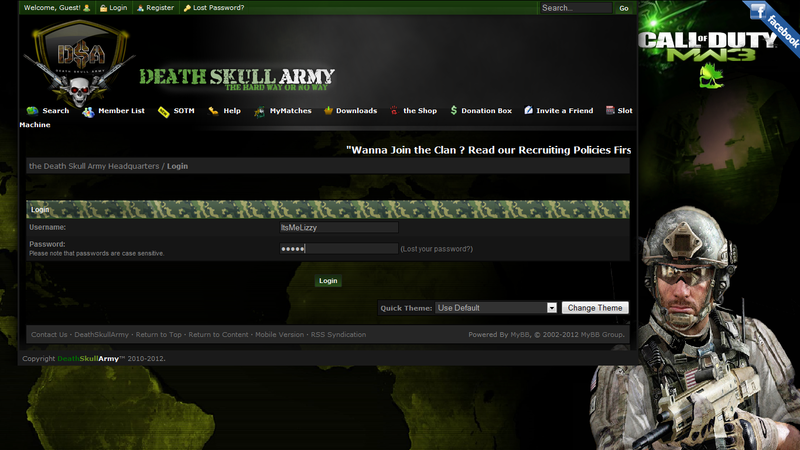 Now you can have full access to our forum, and you'll see that your purple nickname turns gray. If you are also interested in becoming a D$A member check the recruiting policies and the video tutorial here in the site. Enjoy. Thank you to all the Staff members.